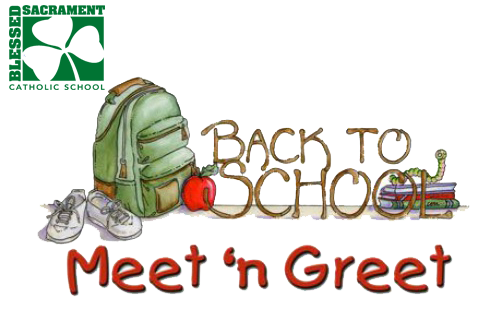 Ready to meet your teachers for the 2018/2019 school year? They’re sure ready to meet you! Drop in for a quick visit and find out who will teach your child this year. Stay for as little or as long as you’d like for this informal meet-n-greet session.